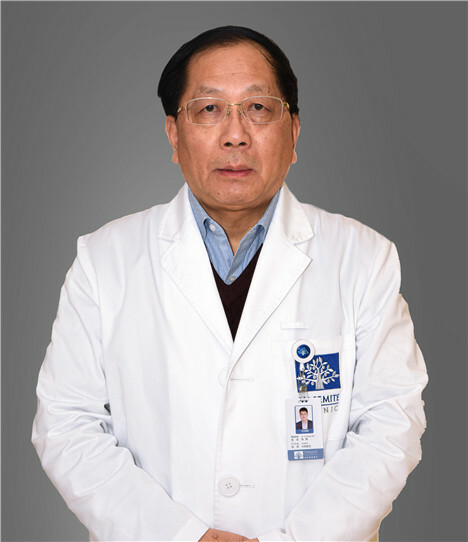 Professor Zheng Gaoxin is a highly trained and experienced Ophthalmologist with more than 30 years experience in clinical practice. Professor Zheng has had an esteemed academic and clinical career and championed a number of ophthalmological surgeries in China, including modern techniques in cataract surgery and retinal detachment. With many thousands of cataract cases behind him, he is truly an expert in this field.